ISTQB or International Software Testing Qualifications Board is a globally acclaimed organization, which gives certification of software testing qualification that is acknowledged by organizations all over the world. 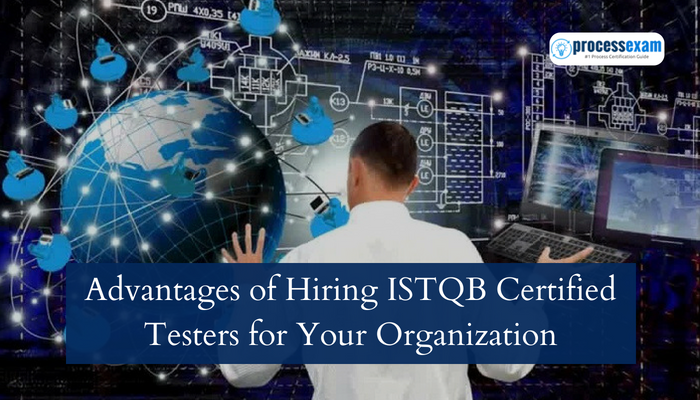 ISTQB certification is the standard qualification for the Software testers that is based on a specific syllabus and comes in the form of a well-defined position along with some certification as well as examination guidelines. 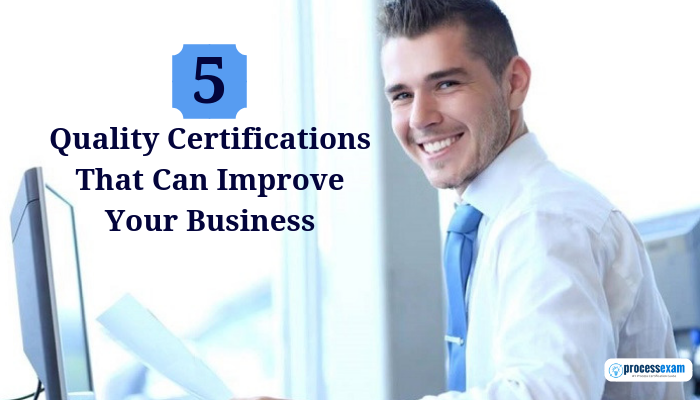 A majority of the advanced companies nowadays hires software evaluators who are ISTQB certified because there are absolute added advantages of hiring these experts. A lot of Software companies as well as business IT departments now looking for trusted partners who are competent in offering entire testing solutions by practicing the best working resources. This is why they are selecting ISTQB certified testers. 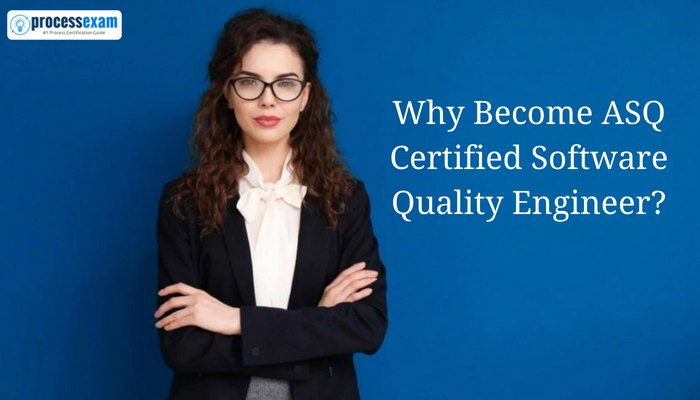 Is It Worth It to Become ASQ Certified Software Quality Engineer? Presenting quality is a powerful differentiator in a marketplace where high-quality software is now the exception rather than the rule. 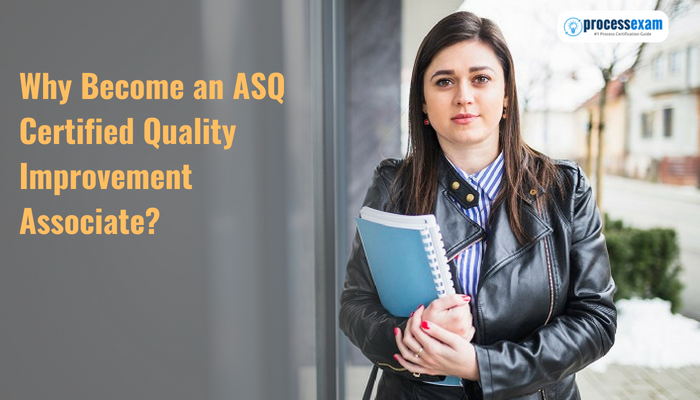 As an ASQ Certified Software Quality Engineer (CSQE) you will stand out as a professional who has proficient in comprehensive understanding of software quality development and implementation; have a thorough knowledge of software inspection, verification, testing, and validation; and be able to implement software development and maintenance processes and techniques that add value for end users of products. 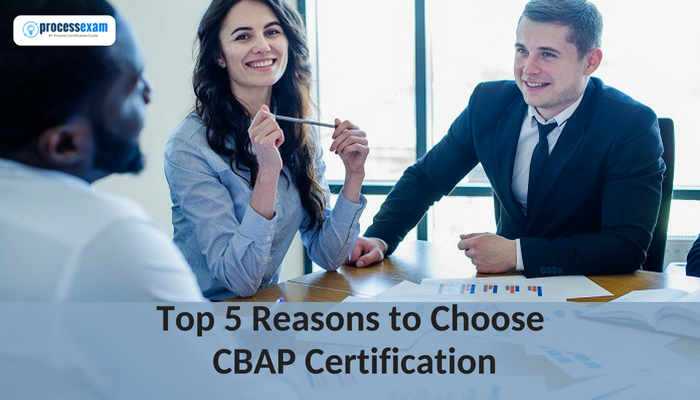 Certified Business Analysis Professional (CBAP) certification is designed to help professionals earn new skills and expertise in excellent documentation, competent planning, and creating business solutions. The CBAP certification exam preparation course aligns with the high standards set by IIBA and will assure continued progress in the field of business analysis. 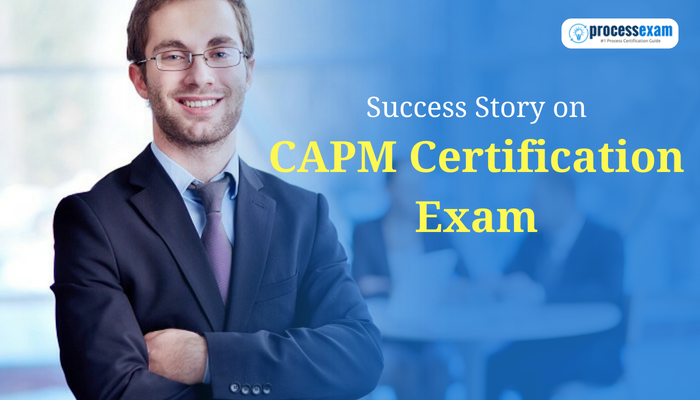 Professionals with CBAP business analyst certification will be qualified to stay connected with quick changes in the IT industry and competence in all phases of business analysis. The Project Management Professional Certification Training is often viewed as the gold standard in certification for project managers. 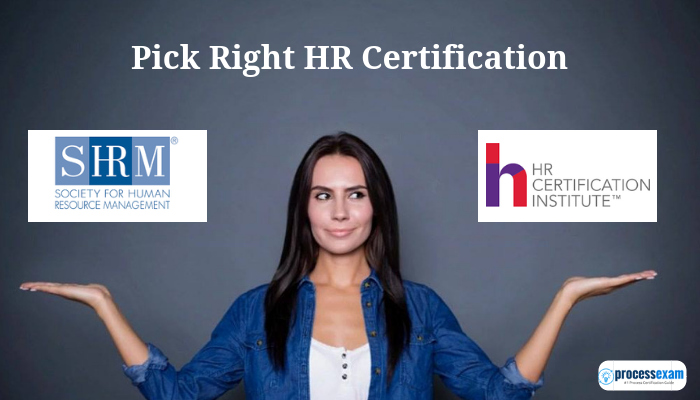 It is a highly appreciated certification as employees who hold this certification are paid 23% more (on average) than those who do not hold this PMP certification. 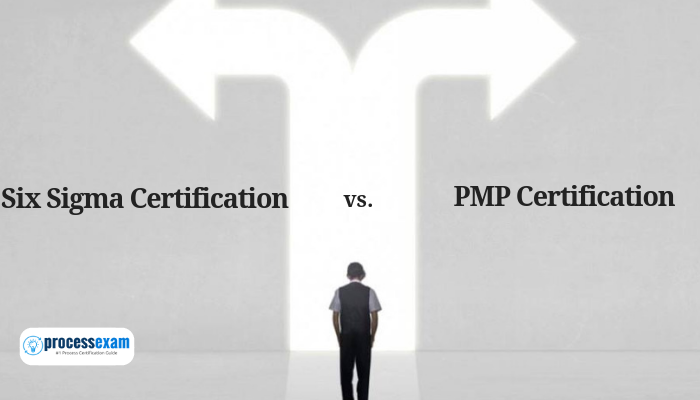 The Project Management Institute (PMI) is this certifications parent company and has worked accurate along with businesses to maintain the relevancy of this certification. Are you an actual leader who knows how to motivate others, communicate your ideas and create projects to make those plans come to life? 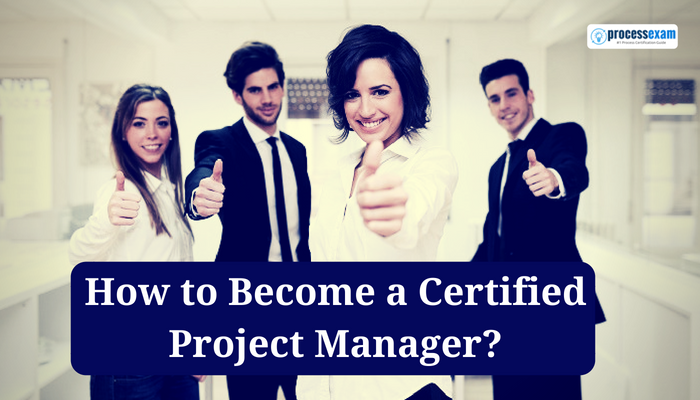 Then a becoming project manager may be the right career path for you. 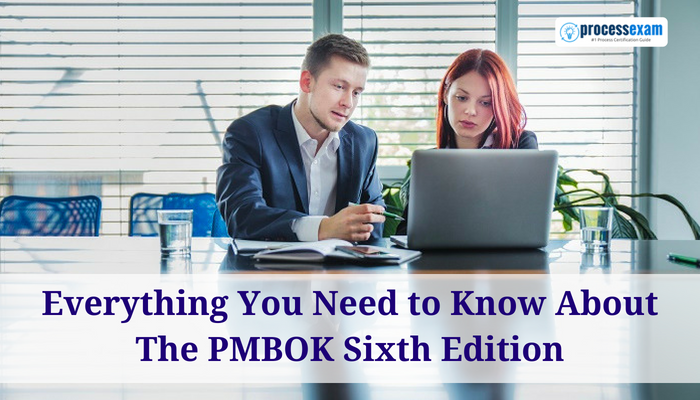 Discover what type of world you’d be in if you decide to be a project manager with the information provided in this guide. What Is the Purpose of a Having a Project Manager in a Company? From construction to finance, project managers are required in many types of companies. A project manager is accountable for keeping projects organized in the company. A project manager is also responsible for delegating roles and tasks to other members on a project along with watching over a project to ensure it progresses smoothly.